Welcome back to the Summer Term. We will be going back further in time to the Stone Age, Bronze Age and Iron Age. For further information please see the document section on the Eagles phase page, where you will find the medium term plan. We will exploring all that is Roman, Anglo-Saxon and Viking! 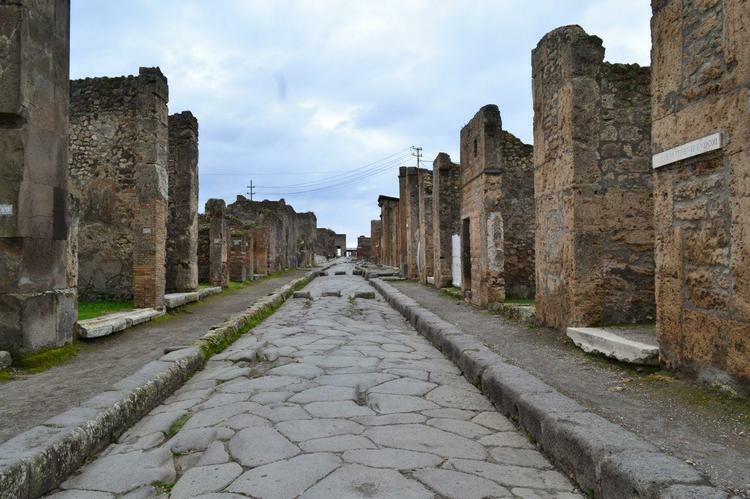 A street view of Pompeii.